MaaS (Model as a Service) might allow building and controlling shared healthcare Cloud-ready data, affording agile data design, economies of scale and maintaining a trusted environment and scaling security. With MaaS, models map infrastructure and allow controlling persistent storage and deployment audit in order to certify the at data are coherent and remain linked to specific storage. As a consequence, models allow to check where data is deployed and stored. 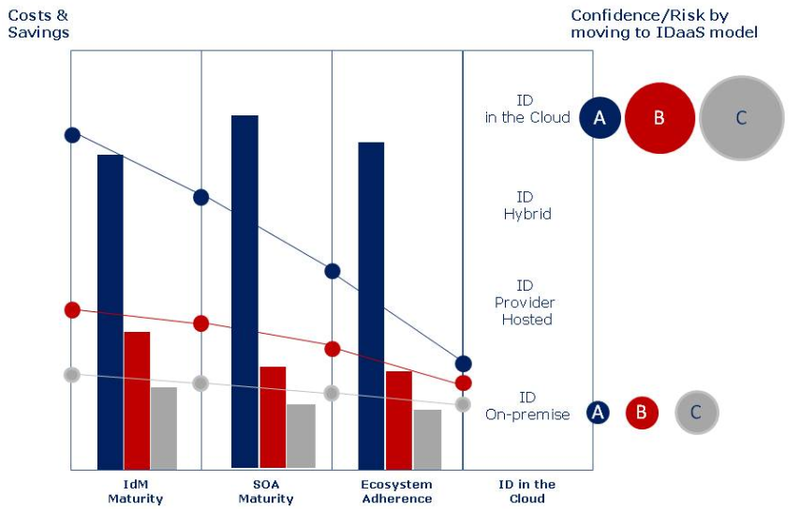 MaaS can play a crucial role in supplying services in healthcare: the model containing infrastructure properties includes information to classify the on-premise data Cloud service in terms of data security, coherence, outage, availability, geo-location and to secure an assisted service deployment and virtualization. Municipalities are opening new exchange information with healthcare institutes. The objective is sharing medical research, hospital acceptance by pathology, assistance and hospitalization with doctors, hospitals, clinics and, of course, patients. This open data  should improve patient care, prevention, prophylaxis and appropriate medical booking and scheduling by making information sharing more timely and efficient. 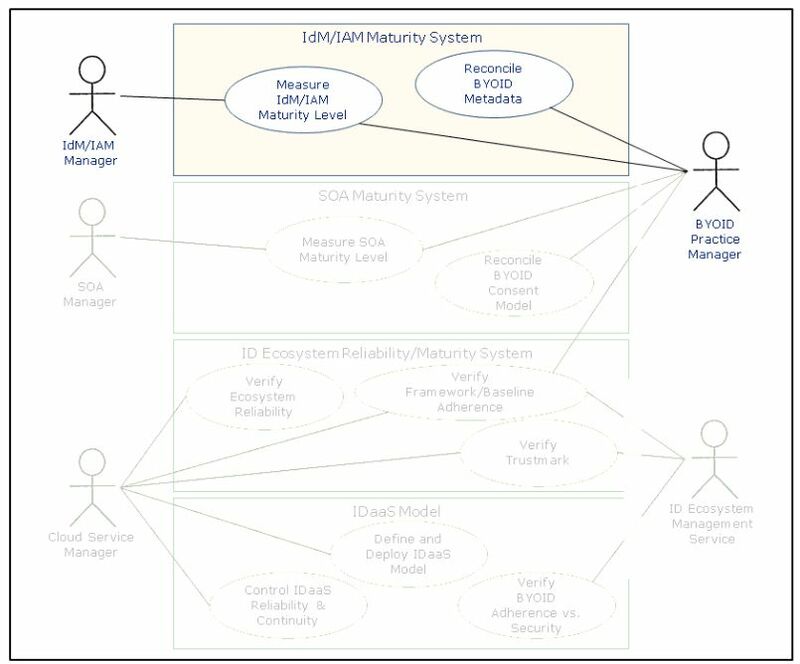 From the data management point of view it means the service should assure data elasticity, multi-tenancy, scalability, security together with physical and logical architectures that represent the guidelines to design healthcare services. – on-demand data secure deleting/shredding    . 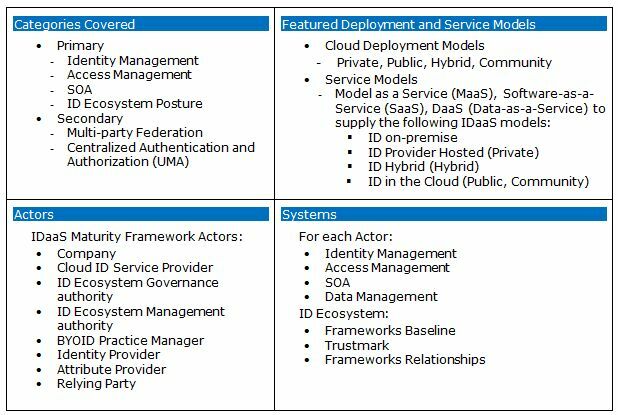 These properties should be defined during the service design and data models play the “on-premise” integral role in defining, managing and protecting healthcare data in the Cloud. When creating healthcare data models, the service is created as well and properties for confidentiality, availability, authenticity, authorization, authentication and integrity  have to be defined inside: here is how MaaS provides preconfigured service properties. Take into account, healthcare is a dynamic complex environment with many actors: patients, physicians, IT professionals, chemists, lab technicians, researchers, health operators…. The Use Case we are introducing tries to consider the whole system. It provides the main tasks along the DaaS lifecycle and so how the medical information might be managed and securely exchanged  among stakeholders for multiple entities such as hospital, clinics, pharmacy, labs and insurance companies. Objective To facilitate services to healthcare users and to improve exchange information experience among stakeholders. The Use Case aims to reduce costs of services by rapid data designing, updating, deployment and to provide data audit and control. To improve user experience with healthcare knowledge. Costs for hospitalization and treatments information should be predictable based upon user experience and interaction. 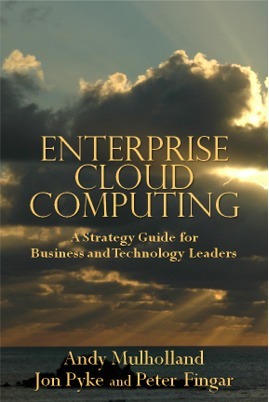 IT Operations (Cloud Providers, Storage Providers, Clinical Application Providers). 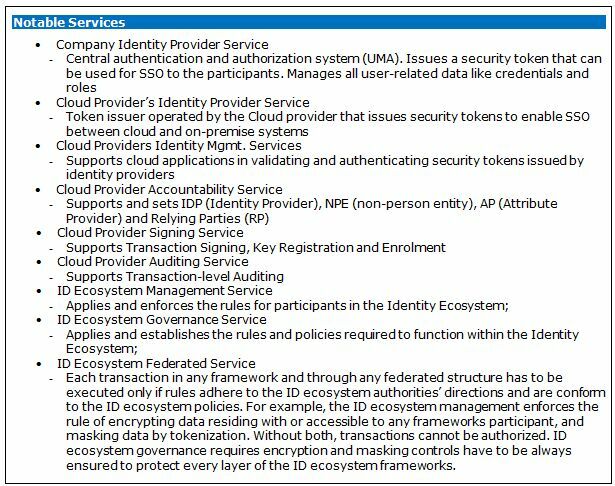 Data security, confidentiality, availability, authenticity, authorization, authentication and integrity to be defined “on-premise”. Content discovery assists in identifying and auditing data to restore the service to previous versions and to irrecoverably destroying the data, if necessary, is asked by the regulations. 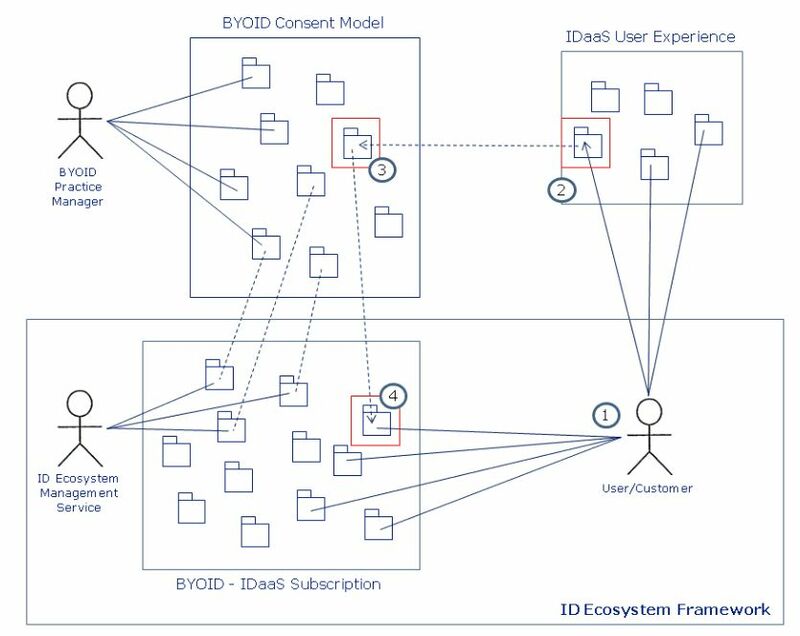 Deploying and sharing are guided from model properties and architecture definition. 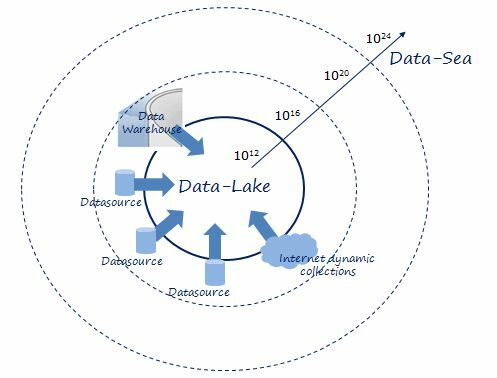 Model Archive and Change Data model and partitioning configuration together with model changes and versions permits mastering of a recovery scheme and restoration when needed. Data inventory (classified by Surgery, Radiology, Cardiology, for example) vs discovery have to be traced and set. 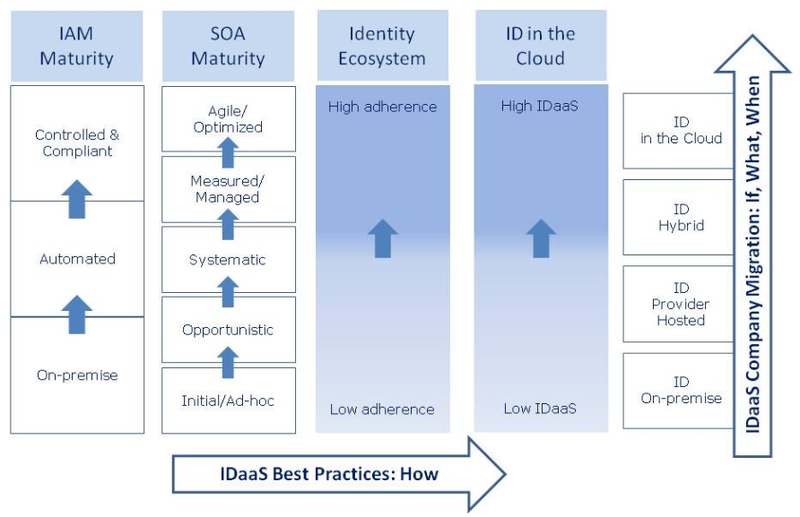 MaaS defines service properties through which the DaaS process can be implemented and maintained. As a consequence, applying the Use Case through the introduced directions, the following results should be outlined. 4.2) give back information about user experience and practice/procedures that should be updated, rearranged, downsized or extended depending upon community needs, types of interaction, events or public specific situations. 5) Models are “on-premise” policy-driven tools. Regulation compliance rules can be included in the data model. Changes on current compliance constraints means changes on the data model before it is deployed with the new version. 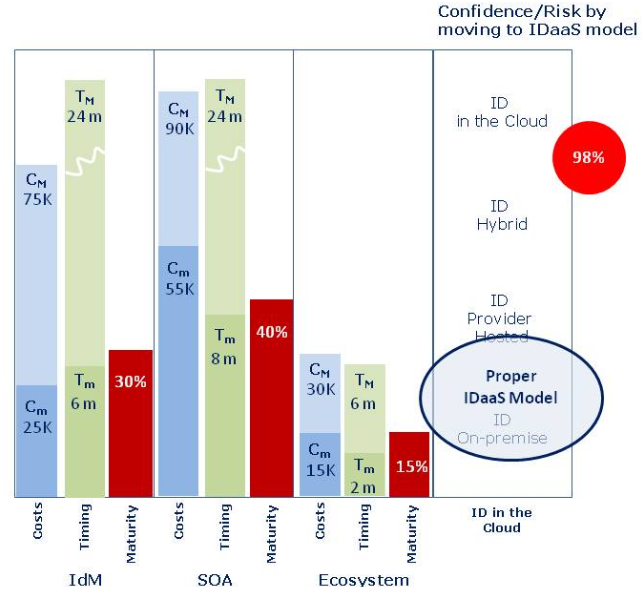 3) Risk reduction accordingly to “on-premise” Cloud service design and control (to be calculated as a function of recovery time, chargeback on cost of applied countermeasures compared with periodical audit based upon model information). MaaS might provide the real opportunity to offer a unique utility-style model life cycle to accelerate cloud data optimization and performance in the healthcare network. MaaS applied to healthcare services might be the right way to transform the medical service delivery in the Cloud. MaaS defines “on-premise” data security, coherence, outage, availability, geo-location and an assisted service deployment. 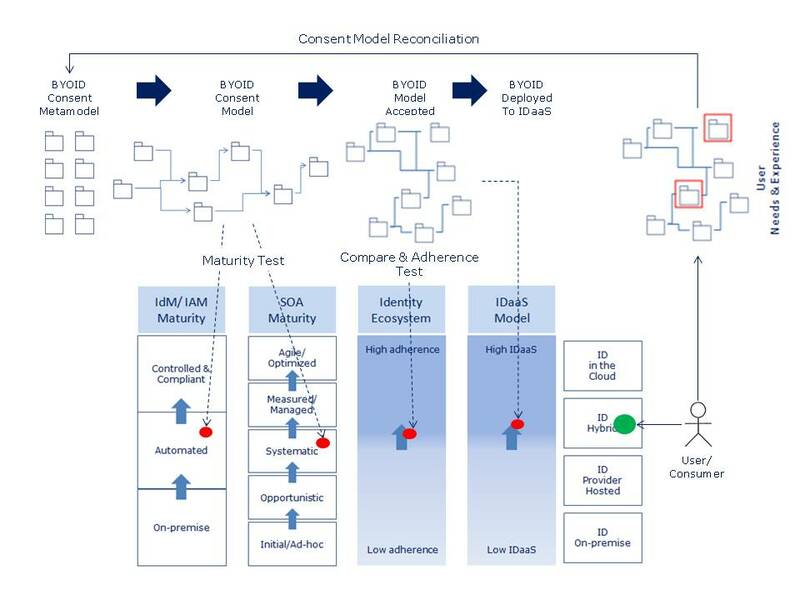 Models are adaptable to various departmental needs and organizational sizes, simplify and align healthcare domain-specific knowledge combining the data model approach and the on-demand nature of cloud computing. MaaS agility is the key requirements of data services design, incremental data deployment and progressive data structure provisioning. 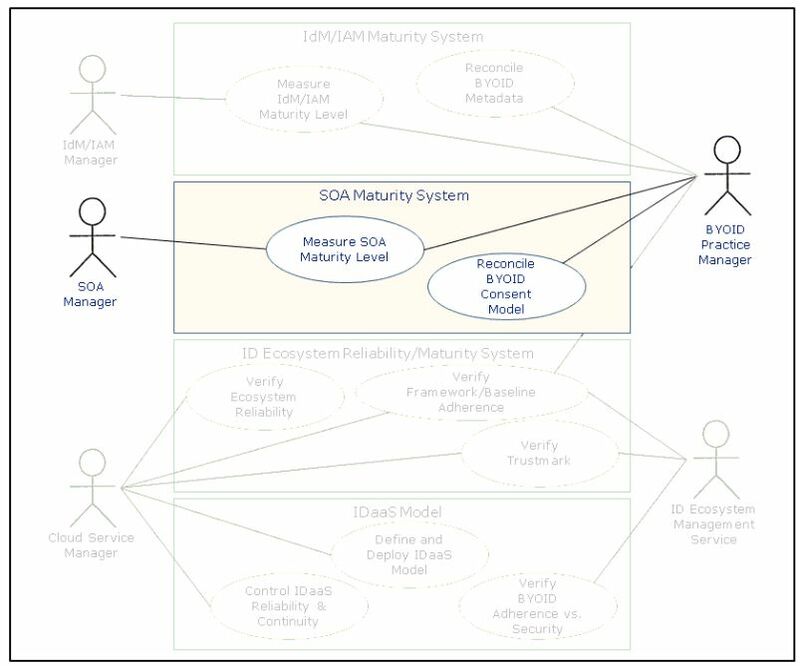 Finally, the model approach allows the validation of service evolution. The models’ versions and configurations are a catalogue to manage both data regulation compliance  and data contract’s clauses in the Cloud among IT, Providers and Healthcare actors . This document is provided AS-IS for your informational purposes only. 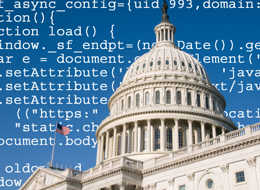 In no event the contains of “How MaaS might be applied to Healthcare – A Use Case” will be liable to any party for direct, indirect, special, incidental, economical (including lost business profits, business interruption, loss or damage of data, and the like) or consequential damages, without limitations, arising out of the use or inability to use this documentation or the products, regardless of the form of action, whether in contract, tort (including negligence), breach of warranty, or otherwise, even if an advise of the possibility of such damages there exists. Specifically, it is disclaimed any warranties, including, but not limited to, the express or implied warranties of merchantability, fitness for a particular purpose and non-infringement, regarding this document or the products’ use or performance. All trademarks, trade names, service marks and logos referenced herein belong to their respective companies/offices. The Cloud offers a great opportunity to manage highly available and scalable databases by decreasing cost, time and risks. We have introduced how  the DaaS life cycle helps in applying best practices when migrating to the Cloud or administrating day-by-day Cloud activities. Taking into consideration the risks associated with Cloud contracts, we introduce a set of best practices that assist organizations in defining the best possible DaaS agreement. Best practices help define regulation controls that determine when and how applications can be deployed in the Cloud. This means that Cloud computing platforms are made up of different components from a variety of vendors but also of a variety of legal jurisdictions (countries, politics, risk management and compliance). 7.2) Right to Closure: in case the contract’s clauses are non respected (value proposition violated, extra charged upgrades, infrastructure maintenance without appropriate assistance, services have not be rendered adeguately, location security out of order …) you should close the contract without penalties. Again, the provider has the obligation to retain the data (and services) for an accepatable period of time and then to migrate them to the new provider. 8. Models are key to ensuring that logical data segregation and control are effective after backup and recovery, test and compare are completed. 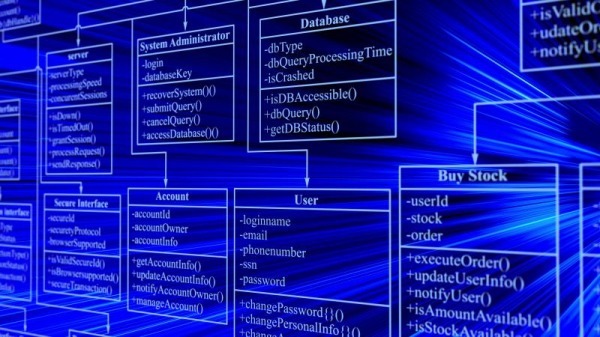 Include in the contract that a data model should be used to define the data architecture through the data life cycle. MaaS maintain the right to audit, to test all the clauses have been agreed: the data models keep in. 1) Enforce and ensure security compliance through ISO 27001/27002 directions. Schedule vulnerability assessments and regular real-time visibility into data applications. MaaS can define “on-premise” the multitenancy in the provider’s infrastructure and applications. 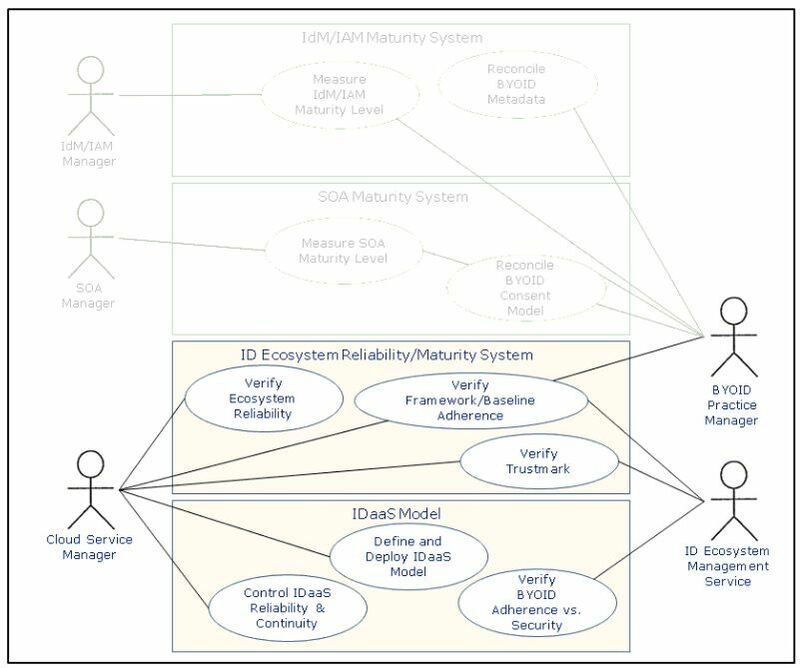 Models map the service requirements at a given infrastructure: then, compliance officers have to periodically verify requirements assessment and outcomes through the infrastructure. 4) Include full disclosure. Provider’s employees and data administrators have to be certified by regulatory and compliance obligations. ISO 27001/27002 have to be provider’s standards (extended to their employees) in regard to privacy and data residency. Always include in the contract, who is responsible for establishing the compliance policy. 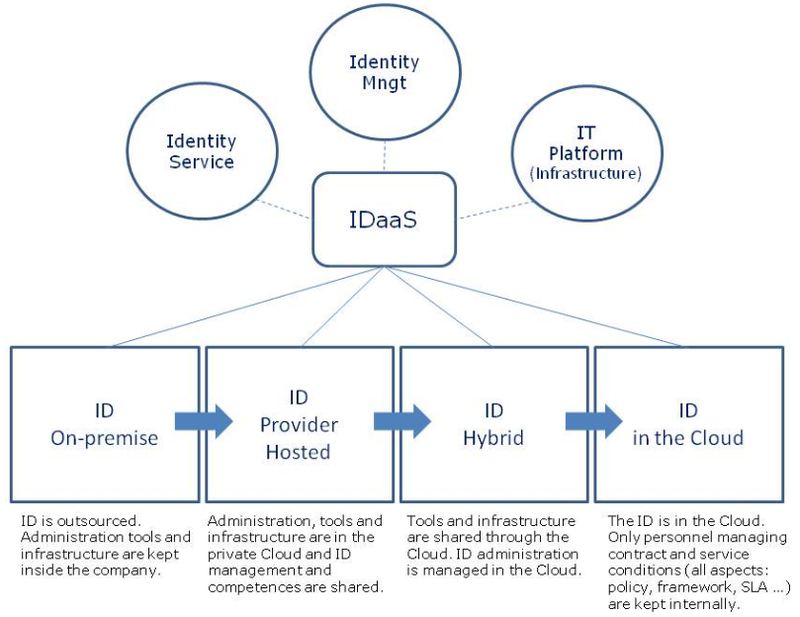 MaaS is the “compass” to define on-premise the DaaS (Database as a Service) properties such as security range, DB partitioning and scaling, multi-tenancy, geo-location and all requested assets might be defined “early”. Still, models increases the efficiency of defining, updating and sharing data models and database designs. In other words, models provide continuity with the databases’ structure to extend to the Cloud preconfigured levels of security, compliance and what has been registered inside the data models. N. Piscopo – DaaS Contract templates: main constraints and examples, in press. Disclaimer – This document is provided AS-IS for your informational purposes only. In no event the contains of “Applying MaaS to DaaS (Database as a Service) Contracts. An introduction to the Practice” will be liable to any party for direct, indirect, special, incidental, economical (including lost business profits, business interruption, loss or damage of data, and the like) or consequential damages, without limitations, arising out of the use or inability to use this documentation, regardless of the form of action, whether in contract, tort (including negligence), breach of warranty, or otherwise, even if an advise of the possibility of such damages there exists. Specifically, it is disclaimed any warranties, including, but not limited to, the express or implied warranties of merchantability, fitness for a particular purpose and non-infringement, regarding this document use or performance. All trademarks, trade names, service marks and logos referenced herein belong to their respective companies/offices. Here is our latest white paper, a document co-authored by myself and one of our Technology Strategy Board members Alan Gin, CEO of ZeroNines. We were inspired to write this paper following the recent data centre outage in Calgary a few weeks back. The impact was severe, knocking out a variety of important government systems and preventing a number of critical healthcare treatments. The incident highlights how in-house systems are as much at risk of downtime as Amazons Cloud if they aren’t adequately designed for resilience, and just how important it is for the public sector to achieve 24×7 availability. This defines the very immediate, very valuable role of the Always On architecture approach we describe for how Cloud Computing systems can be leveraged for business continuity purposes. Not as a ‘cheap backup’ option that is activated only in the event of a disaster, because as Alan explains, this is still the same flawed model of the traditional DR approach, which is about reacting to a failure when it happens. In contrast Always On is about a new Cloud-aware application architecture that spans your application across multiple data-centres so that you reduce the potential for downtime in the first place, it’s so highly available it is Always On.